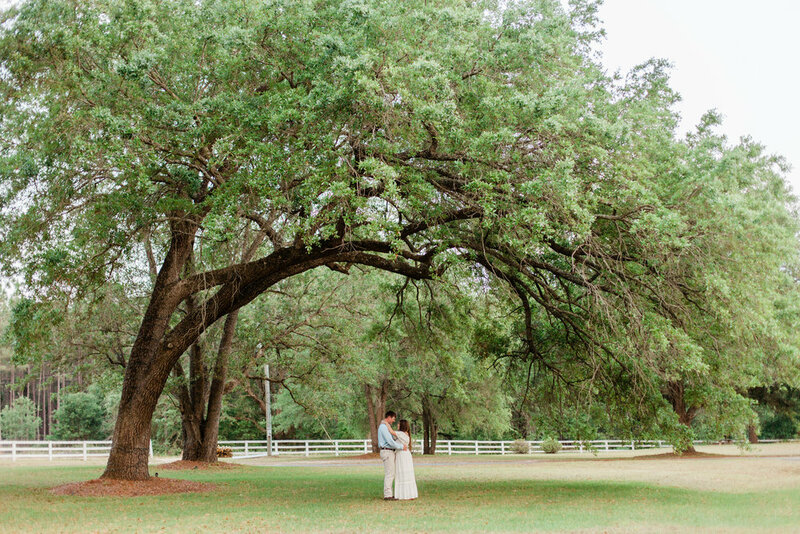 I first met Summer and Jon last November, when Summer was the maid of honor in THIS WEDDING. 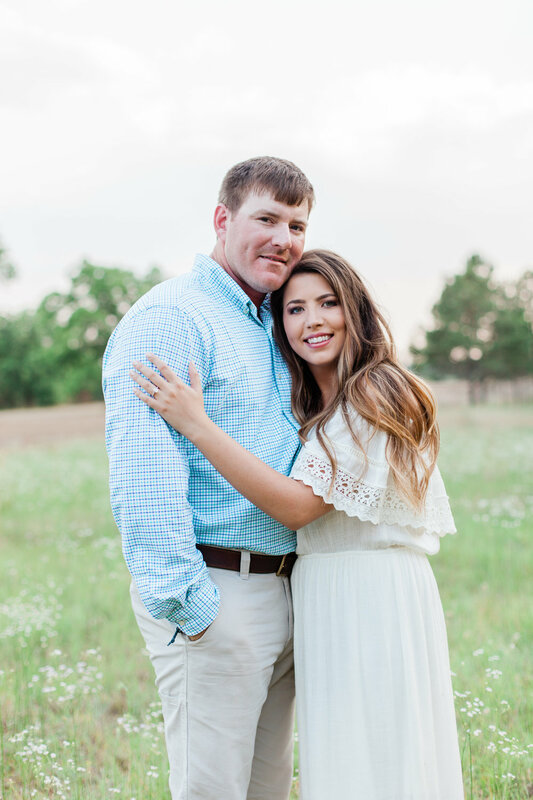 They are high school sweethearts and are such a fun couple! From the very beginning, I could tell we were going to have an amazing session. We met close to Dublin on property that has been in Jon's family for years. I have to say, it was so gorgeous! Summer looked so stunning (you'll love her dress) and Jon was so welcoming and made me feel right at home. 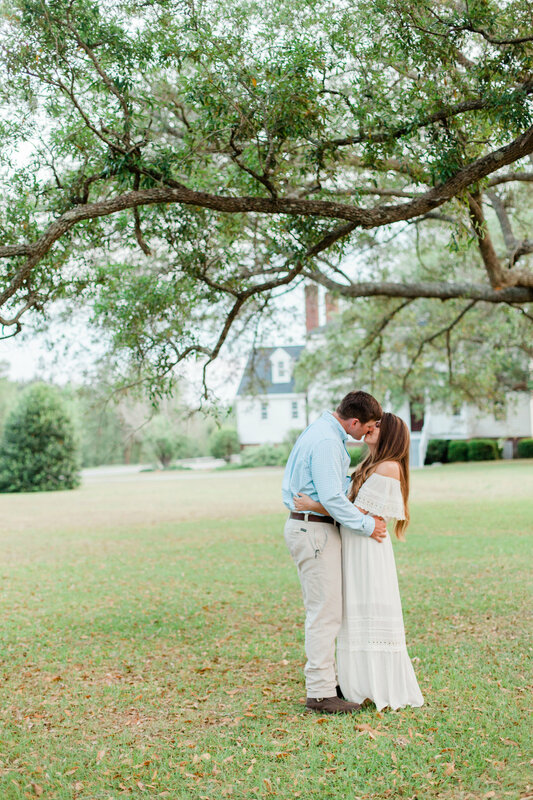 This session out in the country created such a lovely setting! 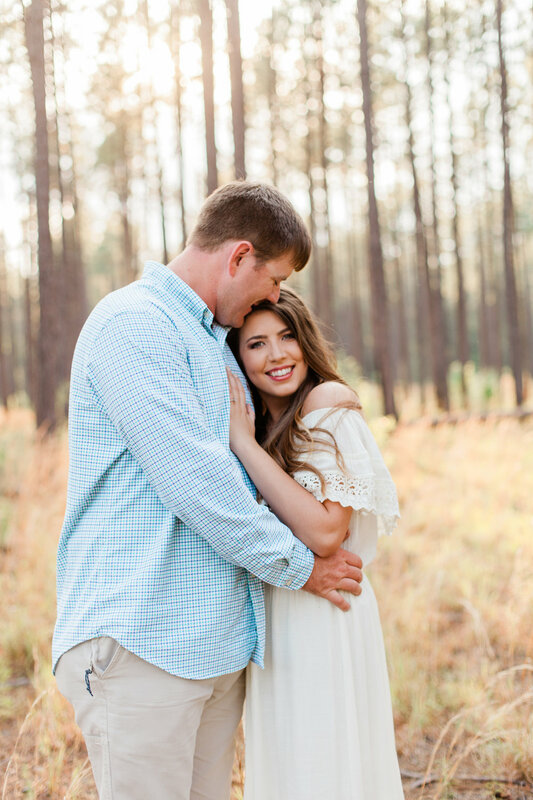 I cannot wait to shoot their wedding in September! Summer is going to be such a beautiful bride!